In June this year we launched the Power Up Automation - Global Virtual Hackathon. It was a virtual hackathon, designed to encourage anyone across the globe to participate, and it lasted ten weeks. During that time, we had over 1,000 participants and 150 ideas submitted. Of those ideas approximately 40 had created components with a business impact broad enough that we’ve included them in our recently launched UiPath Go! online marketplace. 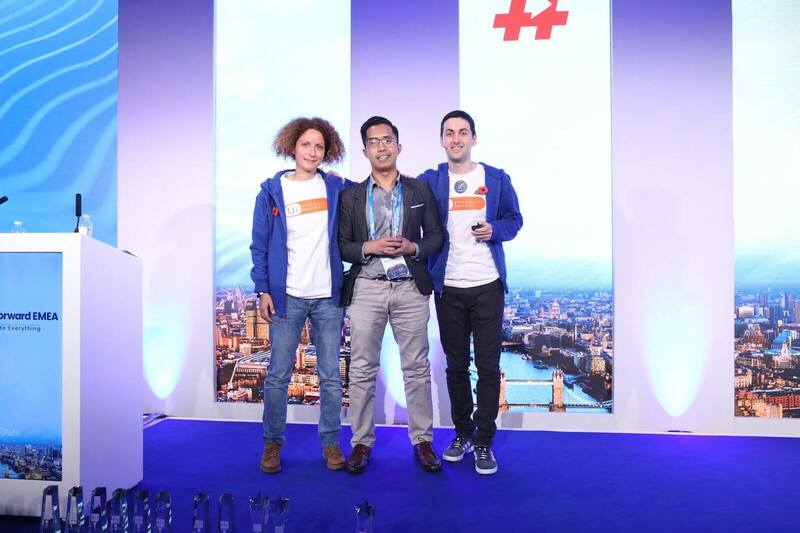 At UiPath, we have a few different objectives we want to achieve when holding a hackathon. For the global hackathon in particular the goal was to create reusable components with large business impact on one hand, and on the other hand, to crowd-source innovation from developers across the world. Through hackathons we also develop our community, a goal that rests at the core of the hackathon experience. At UiPath we have a vision of nurturing a community of curious minds. We want to connect them, build them up locally, and provide a virtual and physical space for community members to nourish each other’s ideas. Further, we strive to familiarize smart and curious individuals with UiPath, because there are programmers and business managers who know there are better solutions out there for what they want to achieve. We want to help them discover our product as a solution. To that end, it’s our pleasure to announce the results of the 2018 global hackathon. After seven weeks of judging all of the submissions we are happy to announce the five grand prize winners, 10 category prize winners, three special prize winners, and one popular prize. The components created were judged on three axes: security, business impact, and functional and technical testing. Check out the winners below as well as a link to an overview and video of their submission. 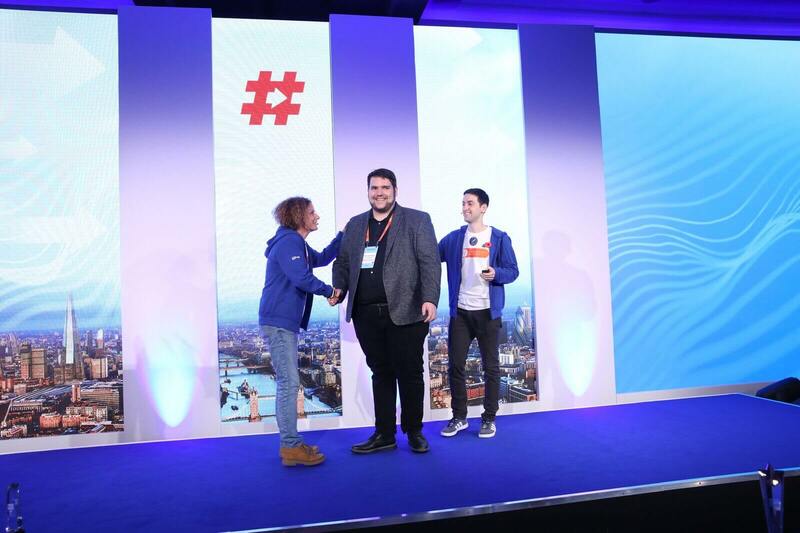 1st Overall Grand Prize: UiPath Testing Framework submitted by Stefan Krsmanovic from Belgrad, Serbia. Prize: $10.000 and an invitation to UiPath Forward London to showcase the solution. All expenses paid by UiPath. 2nd Overall Grand Prize: Druid Chatbot Integration, submitted by DruidSoft from Bucharest, Romania. 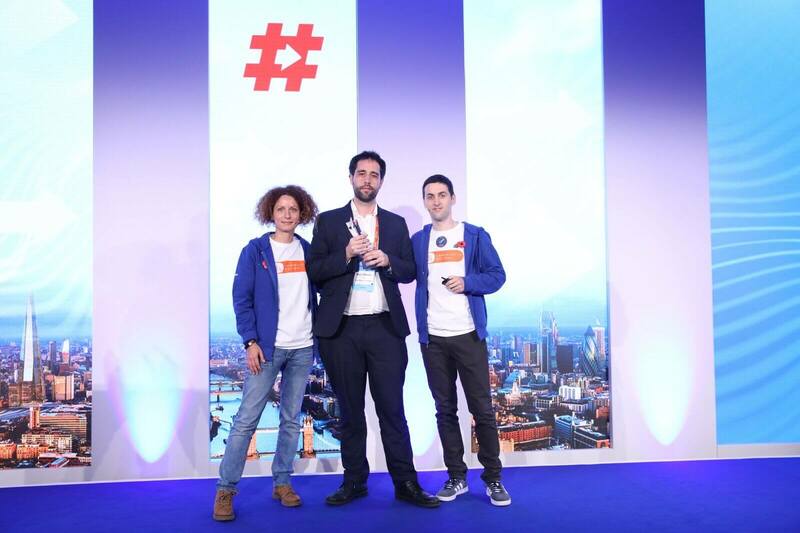 Prize: $7.000 and an invitation to UiPath Forward London to showcase the solution. All expenses paid by UiPath. 3rd Overall Grand Prize: Classie - TicketClassifier submitted by Russel Alfeche from Taguig, Philippines. 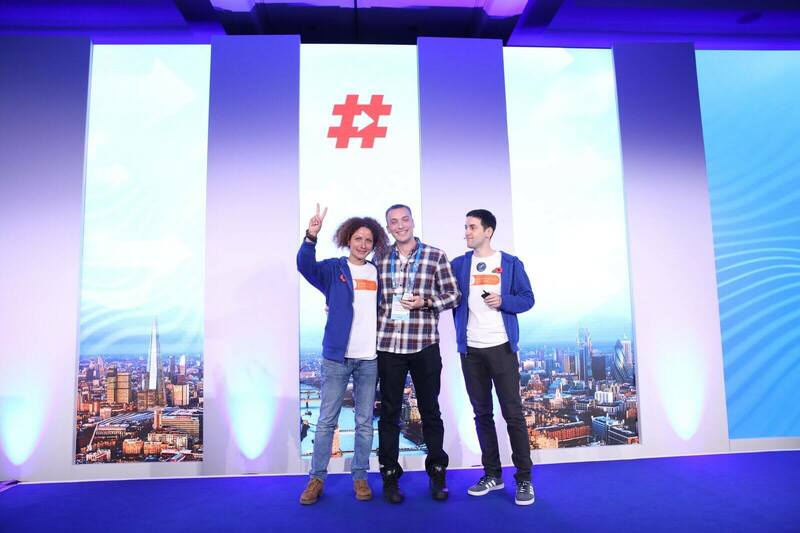 Prize: $5.000 and an invitation to UiPath Forward London to showcase the solution. All expenses paid by UiPath. UiPath Grand Prize of Excellence in RPA: DocuSign Activity Pack for UiPath submitted by Benjamin John Mann from Sheffield, England. Prize: $10.000 and an invitation to UiPath Forward London to showcase the solution. All expenses paid by UiPath. 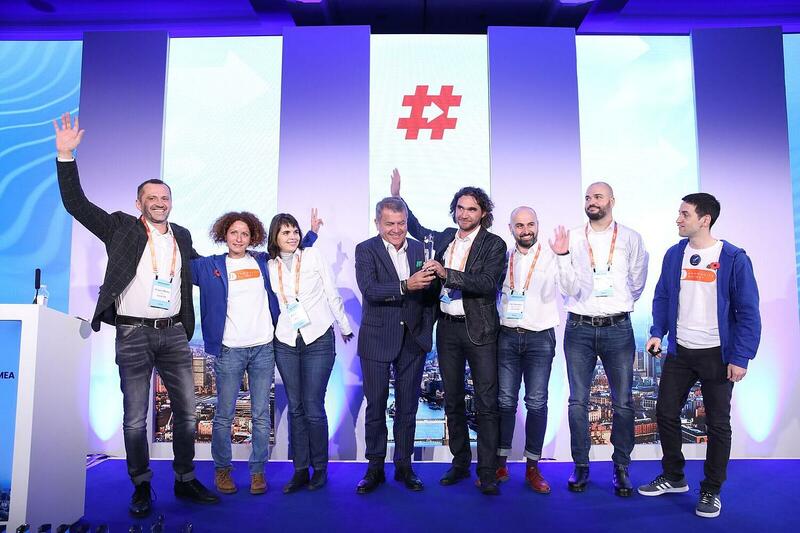 UiPath Grand Prize of Excellence in RPA: SyForms submitted by Florent Salenders from Krakow, Poland. Prize: $10.000 and an invitation to UiPath Forward London to showcase the solution. All expenses paid by UiPath. UiPrime SAP Activities Package submitted by Robson Fernando Veiga and Thiago Minhaqui Oechsler from Santa Catarina, Brazil. UiPath would like to congratulate and thank everyone for their participation, their efforts, and their community spirit. Connect with the UiCommunity on our community forum, and follow our blog to keep up-to-date with what we’re thinking about, as more community initiatives develop!